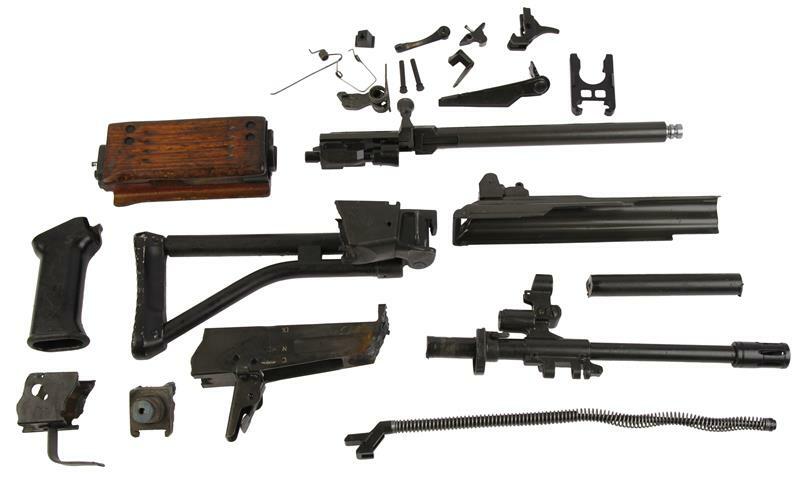 All original IMI parts including folding stock, the cut receiver and cut barrel, except for the bipod. 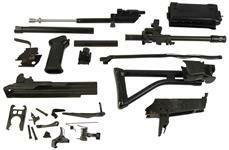 Available in either SAR (short barrel) or AR (long barrel) configuration. Used, good to very good condition. Note: All NFA/GCA rules apply.